Boy did Disney get it wrong! The Original fairy tales of the Brothers Grimm, were not about sweetness and light, they were dark and bloody stories meant to frighten or teach. When the brothers compiled their first edition, the stories were even darker still! 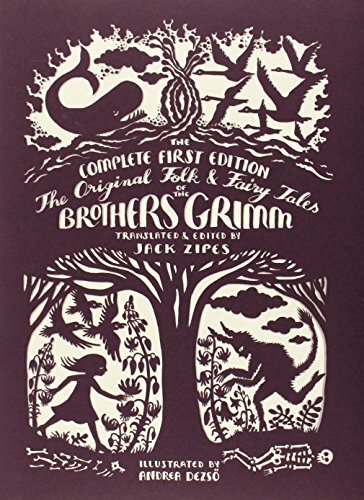 The Original Folk and Fairy Tales of the Brothers Grimm is a reprint of the Complete First Edition of those stories. Tales of children slaughtering each other, stories about famine… and long-haired Rapunzel gets pregnant! 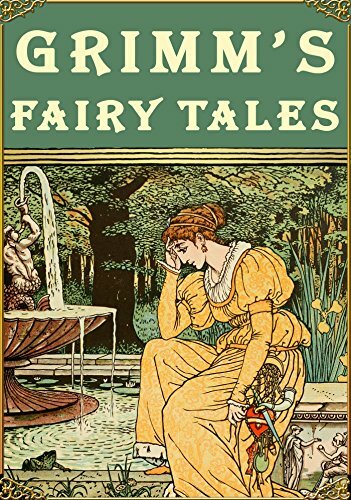 These Original tales were not really meant for the average middle class reader, and they certainly weren’t meant for children. This was a dangerous time in Europe, war and famine meant that oral tradition was growing darker. 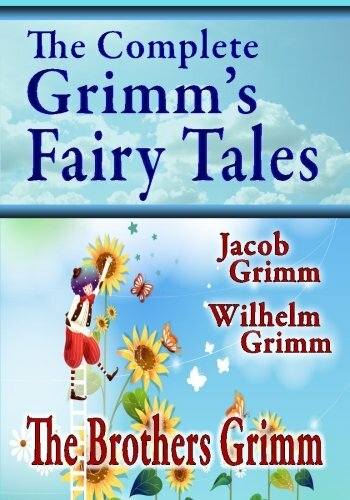 The Grimm Brothers wrote the stories as they heard them. Even if that meant that it was Snow White’s mother, and not step-mother, who wanted her dead. Later editions would tone down the violence. 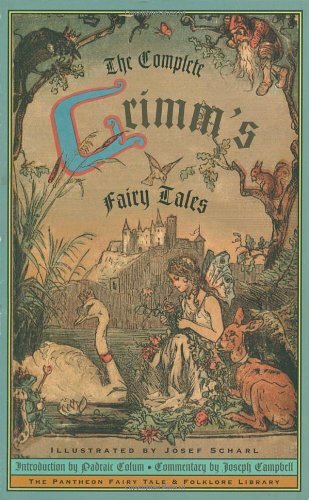 Wilhelm Grimm trimmed a number of stories out of the original volume. Then did some serious editing and changing to the remaining stories. Christian overtones were added, and the stories became more accessible to the middle class…. and their children. In the end, 6 different editions were written and published, each less violent than the last. That’s not to say that they took out all the blood! 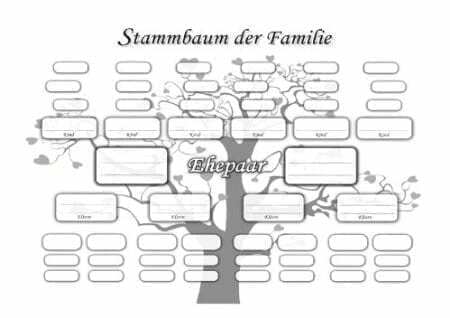 When I was growing up, the Grimm stories Mama read to me in German were still darker than Disney sweetness. For example, Cinderella’s step-sisters cut off pieces of their feet to get the slipper to fit… OUCH! 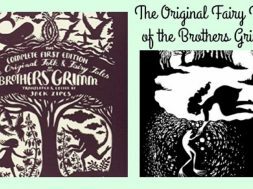 Today, it is possible to get an English copy of the Original Folk and Fairy Tales of the Brothers Grimm. I love the Scherenschnitte artwork from Andrea Dezsö … it’s dark, and beautiful at the same time. 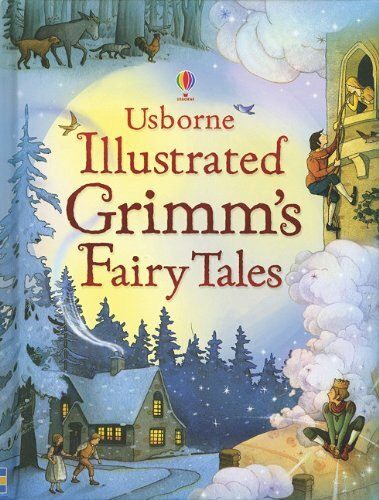 It also contains a history of the Grimm Brothers, and how they went about gathering up the stories. And don’t read them alone at night! Don’t want to get the super scary ones? 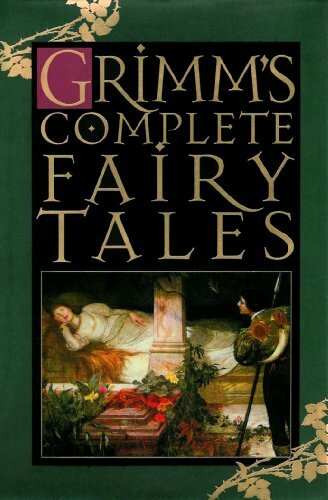 Try these editions of Grimm’s Fairy Tales. There is also an edition in German. 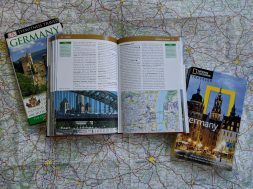 Do you know the name of the German edition? I would love to get the original stories but in German! Thank you so much for your posts! I live in South Africa and there is a lot that is similar here in terms of missing my other home. Hi Cristina…. I can’t find this particular edition in German… but Amazon US carries a few of the Brother’s Grimm books in German. 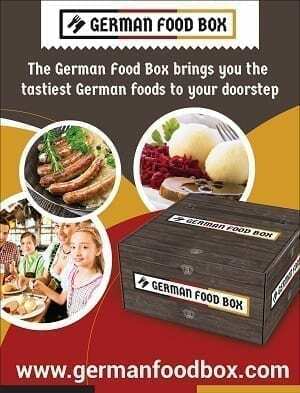 Take a look at http://www.amazon.com/Gesamtausgabe-Illustriert-Malerbruder-Entstehungsgeschichte-M%C3%A4rchenbeitr%C3%A4ger-ebook/dp/B00AUZJLMS. I also couldn’t find it on the Amazon DE site… maybe it doesn’t exist yet?